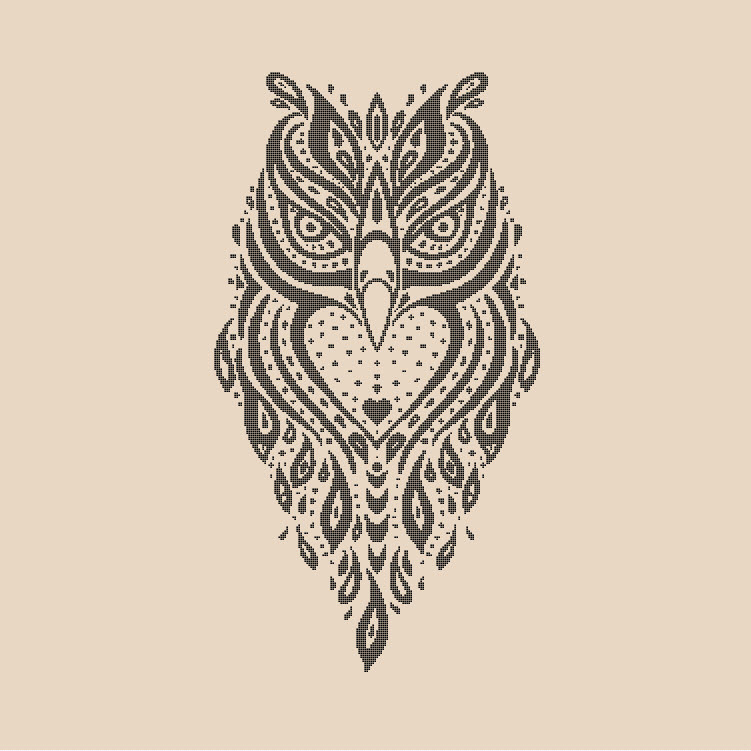 This beautiful owl cross stitch pattern is limited to 275 digital pattern copies sold. Design size is 163 x 300 stitches. All whole stitches, no fractional or specialty stitching.